Pale pink-red. Apricot, peach and flowers on the nose. 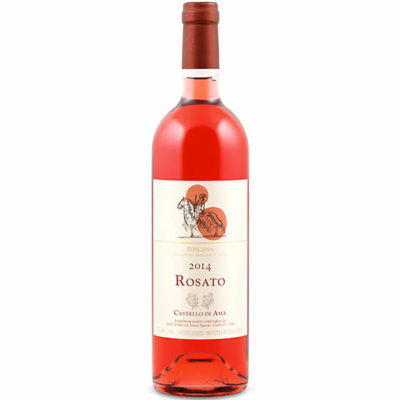 Fresh and savory in the mouth; hints of pomegranate and vanilla complicate the stone fruit and sweet spice flavors. Finishes long and tactile, with insidiousness sweetness. One of the best Rosatos from Ama in memory.